Extracting oil from the Canadian oil sands is a challenge. 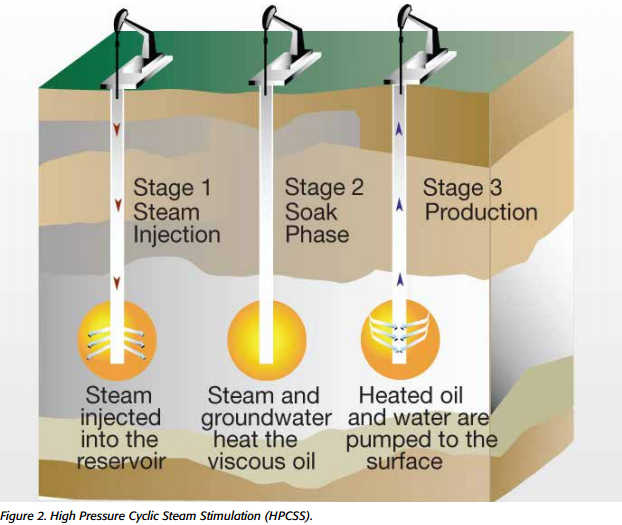 This is especially true in areas where the oil sand is layered underground preventing the use of surface mining techniques. In this case, the bitumen must be separated from the sand underground so it can then be pumped out.